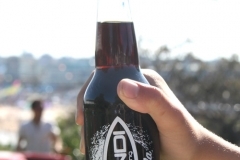 Are you a young, sociable millennial who enjoys a healthy, active lifestyle? 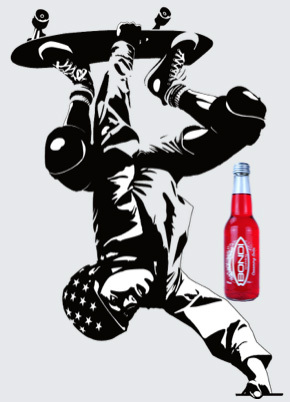 Are you uniquely talented in an art or a gifted athlete? 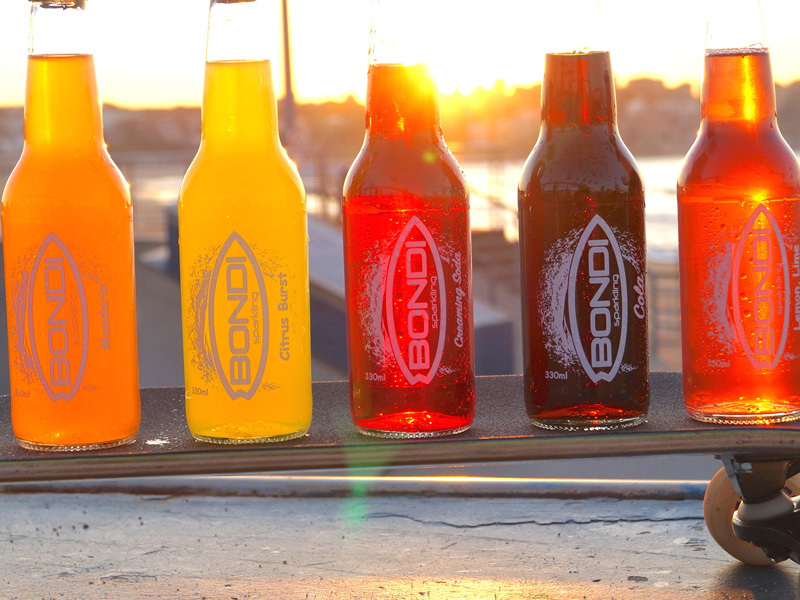 Do you have a young social media following who are open to brand surveys and promotions? 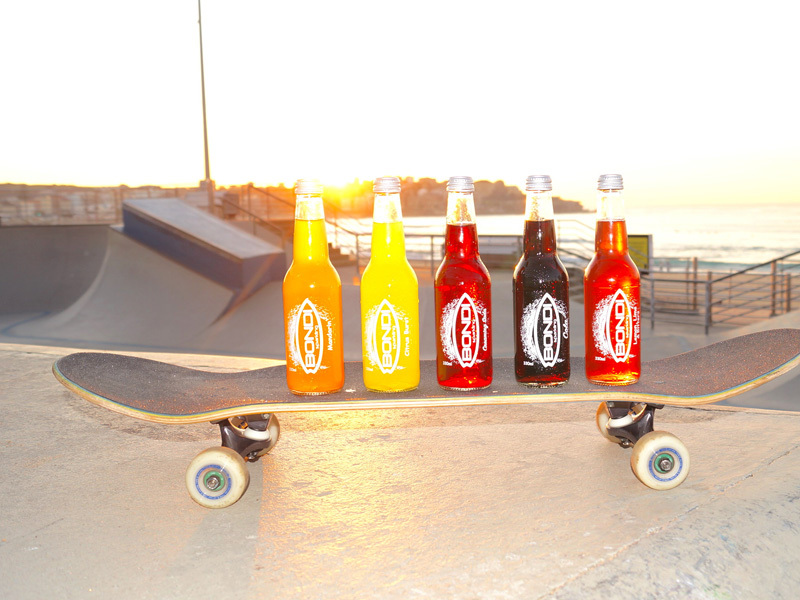 Is your following active and do they trust and respect you? 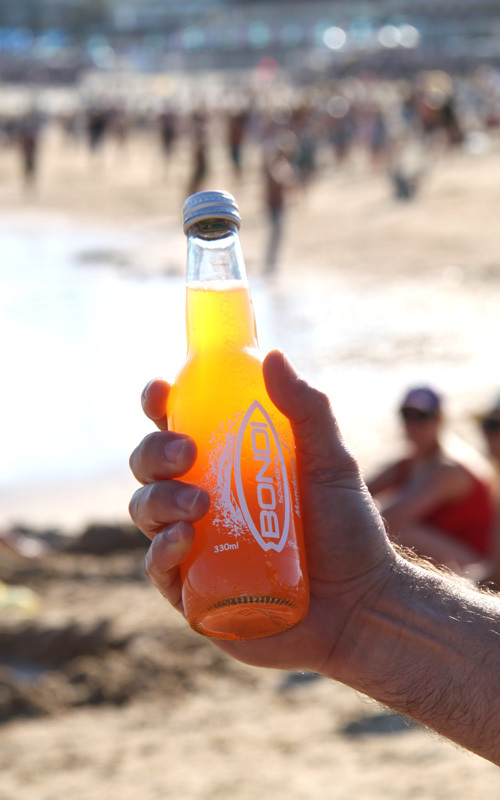 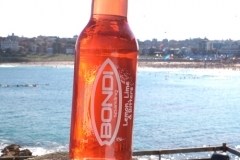 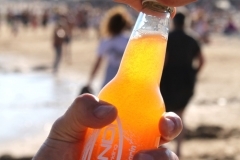 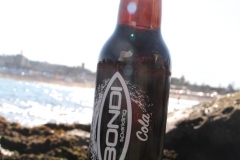 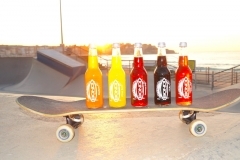 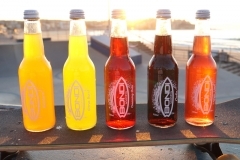 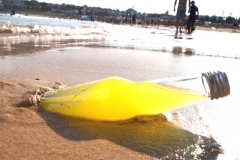 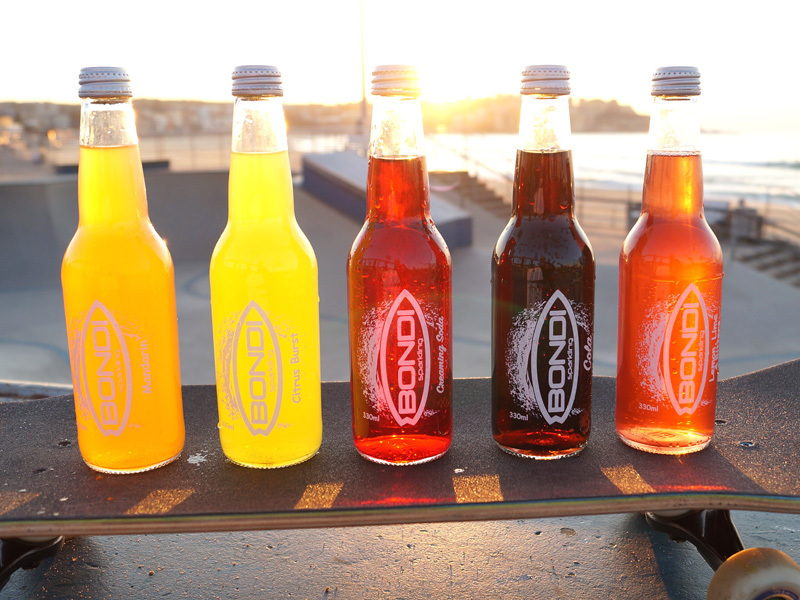 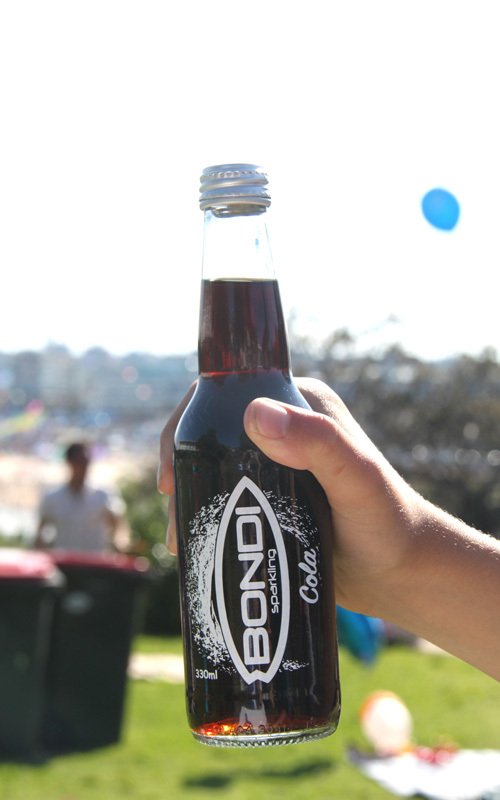 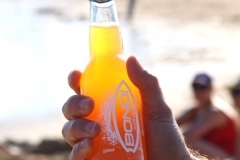 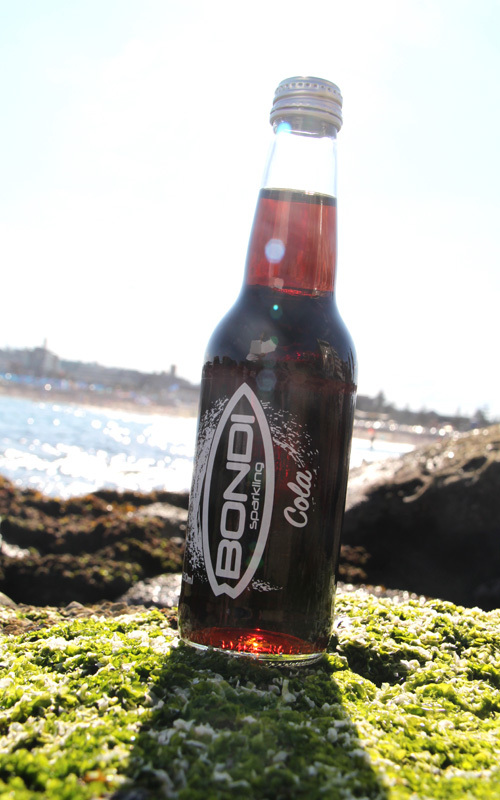 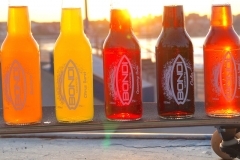 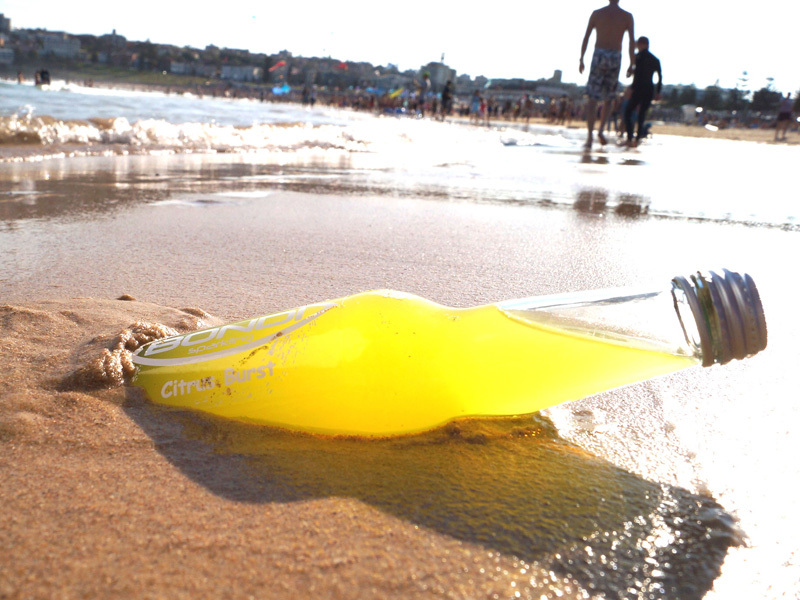 Are YOU The Next Bondi Sparkling Brand Ambassador? 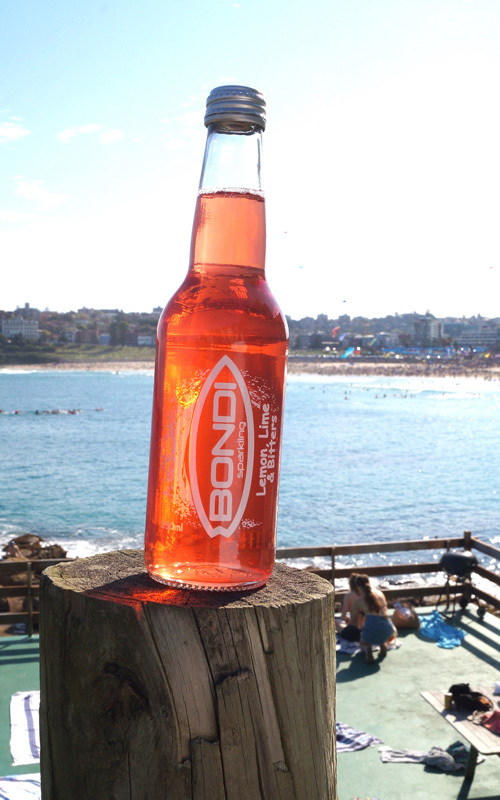 If you love Bondi and its relaxed urban culture, have a large or growing social media following who digs what you do and could see yourself as the NEW Bondi Sparkling ‘Brand Ambassador’, then get in touch because we may have an exciting new sponsorship role waiting for you. 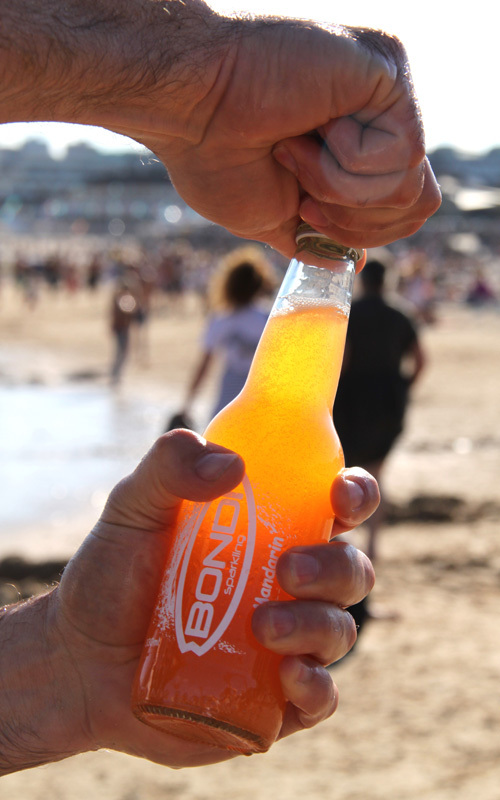 Simply complete the form below, include a photo or video of your talent and a short description of who you are and why you’d be a good Brand Ambassador.